Kids love playing with all the various apps on our cell phones, but we unfortunately have to reclaim them now and then to make calls, check email and do stuff for work. 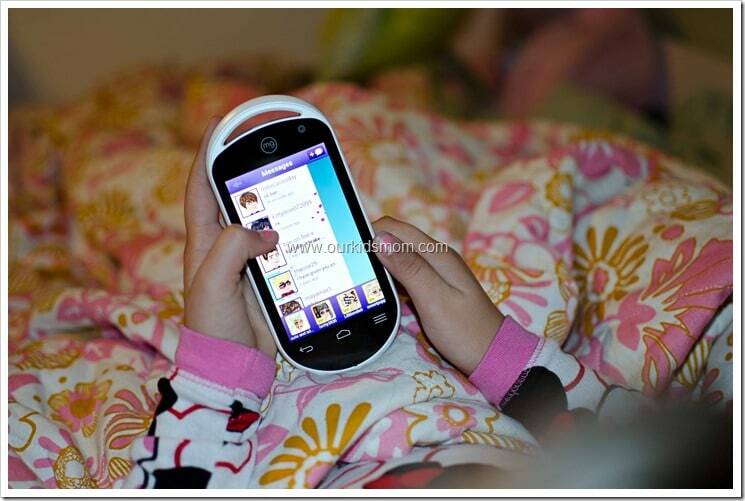 Quite often we wouldn’t mind our kids having their own phone to play all these apps at their leisure one, especially since there are many that are educational. But, who wants to pay for an extra data plan, etc. when it’s just for apps and give their kids free rang on texting and calls? That’s why I love the idea of the PlayMG! 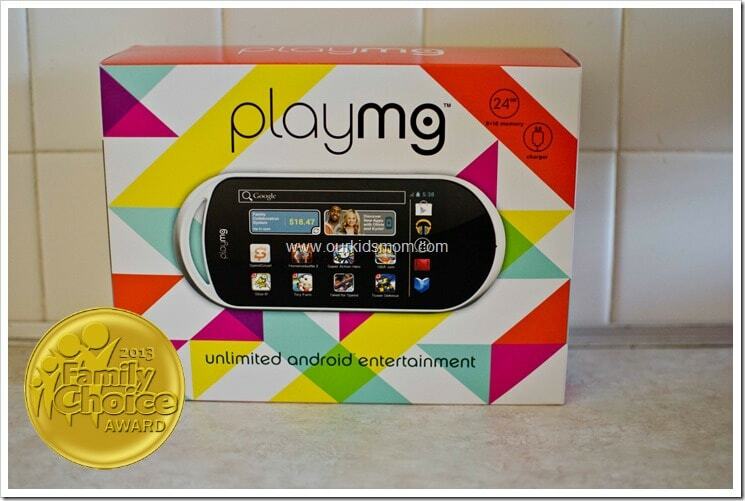 One Lucky Reader is going to win a PlayMG Portable Android Gaming Device ! Disclosure: Smart Savvy Living is not responsible for sponsor prize shipment. Please contact [email protected] with questions or to see your business or blog featured on the next big event! I like the games on it already, very cool. I learned that there are more than 60,000 app games available. I like that it comes with games already on it! I like the content offered. Well, even though it says it’s for children, I think my hubby would love it….he’s not so much for computers but loves games. I learned that it has a remote trust notification system built into the top. I like the wide range of apps that they offer.